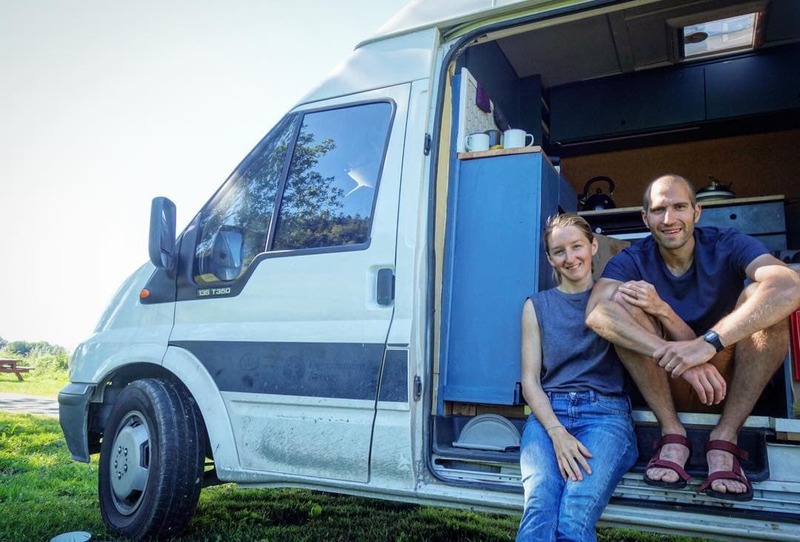 You will probably recognise Lilly and Thilo’s wonderful red van from their instagram @vanderlust.vanlife as they live and travel through Europe so we thought we’d ask them about their experiences of vanlife and what they love about it. We wanted to go travelling for a few months to try something else other than our office jobs but we wanted more than “just” a backpacker experience. 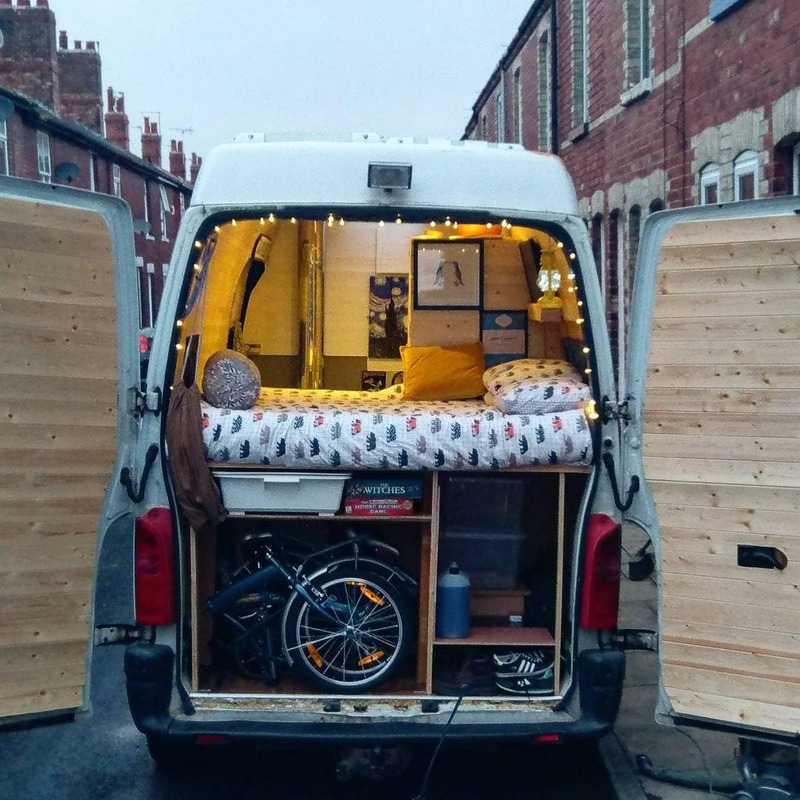 The idea of converting a van and building our own space seduced us and 2 months later we got a van! We are sleeping in amazing places, the kind of place you can only have by camping or sleeping in a van. We love opening the door on a new view every morning. 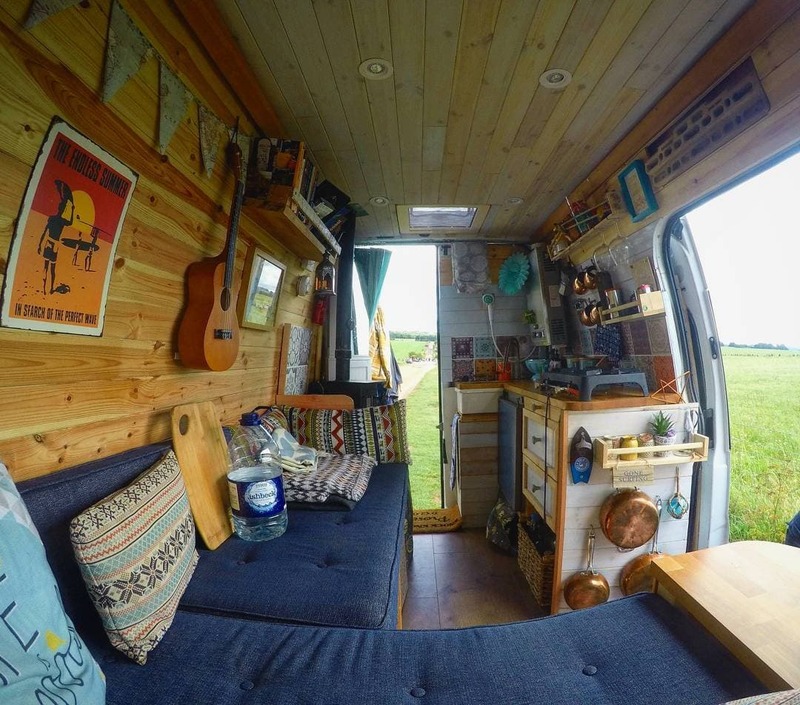 Living in a van also gives us a lot of freedom: we can go where we want, when we want. If we like a place, we can stay for a few days, if not, it’s easy to leave/ It is also great to have our little home with us, we feel comfortable everywhere. We have a small unfolding table on the top of the cabinet to work or to have a quick dinner, we are using it all the time! There is an article about it on our blog! 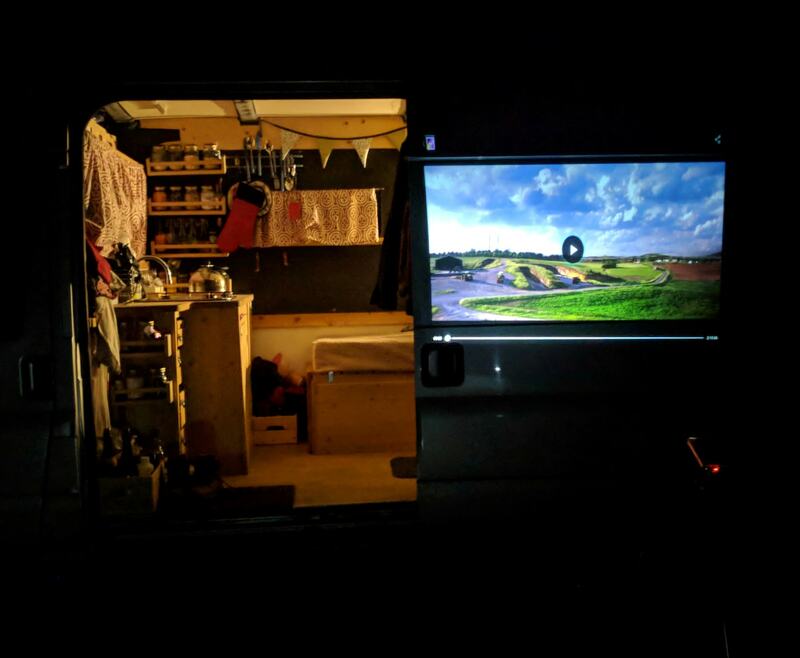 What was the buggest surprise about vanlife? It is not a surprise but we found ourselves with a LOT of free time. It is quite unusual to have that much free time for such a long time. First it was a bit weird but after a few weeks we got used to it and started to do and learn new things. Go for it! And make sure you read and plan enough before starting as it is asking for a lot of work to convert it.